Manchester United come back with a bang following the international break, with the Red Devils heading to Stamford Bridge to take on Chelsea. The game itself will be an intriguing one, with the home side heavily favoured following their excellent start to the season. 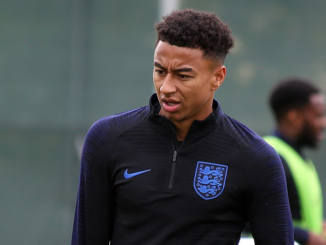 Before the clash, though, United have been handed a massive injury boost, with Jesse Lingard back in the gym at the Aon Training Complex. That’s according to the Manchester Evening News, who say that the Warrington-born-winger took to Instagram to share a video of himself working hard. He has missed the last few games with an injury problem, but it looks as though he’s on the road to recovery which is great news. 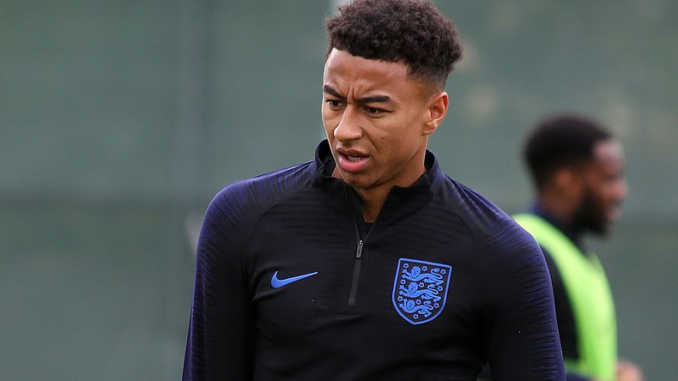 Lingard has drastically improved under Mourinho. His movement is up there amongst the best in the world, and as we saw on multiple occasions last season, he’s always good for a goal in the big moments as well.